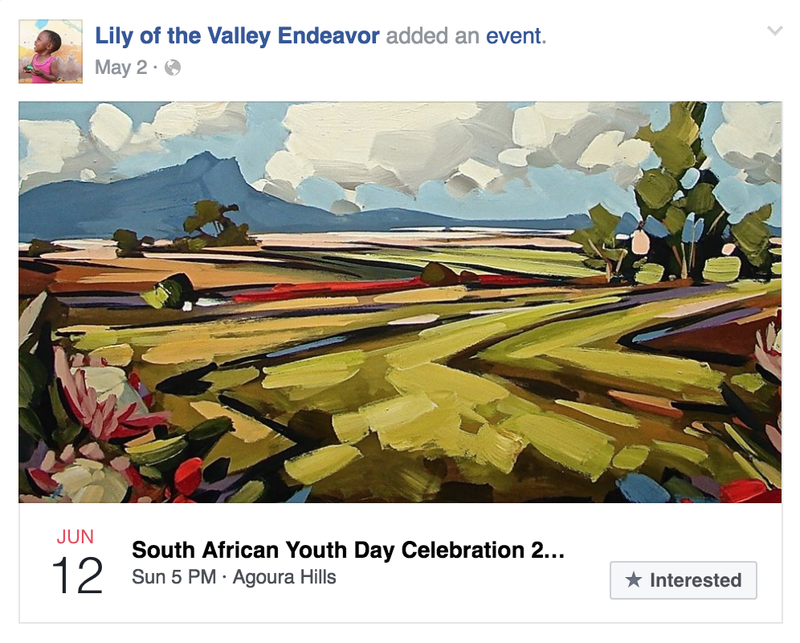 Even in the midst of their own need, Lily of the Valley still gives back. What incredible children, we are blessed to support them! We recognized with the kids in the village that we had more toys than we needed. So with that a group of boys hopped in the back of the truck and we drove through the community giving the local kids toys. It was a great experience for the boys to share these toys with those who may not have as much.